Shop for brand new mobile screen protector at the lowest and most affordable prices in the market during our Mobile Week campaign. 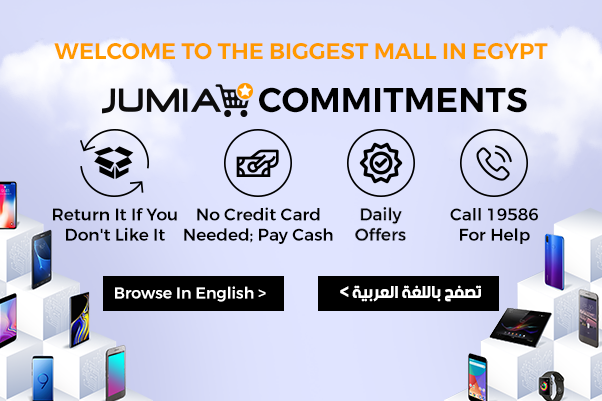 Jumia Egypt provides an endless variation of phone screen protector to choose from and amazing deals and offers every day, so don't miss out and order your favorite products while quantity lasts. Mobile Week is the biggest campaign of the year for mobiles, tables and accessories, so stay tuned and shop online today!